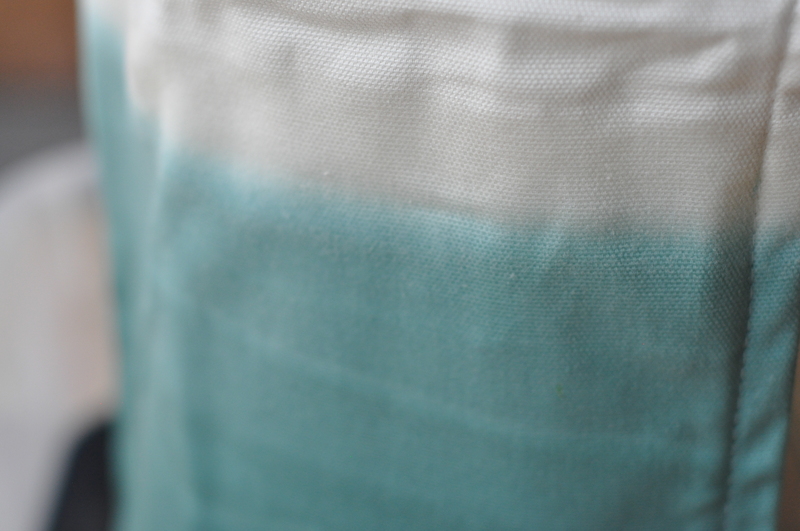 We’ve been eyeing some dip-dye projects for a while now, and we finally decided on a good beginner one to try out. The results were delightful! Not only was this a (fairly) easy and cheap DIY, but it was actually pretty fun (that is, if you have a little patience). With a little help from our friend Nicole Neu of MADE Collective and Arrowood, we were able to get some pretty fantastic and colorful additions for our living room seating. 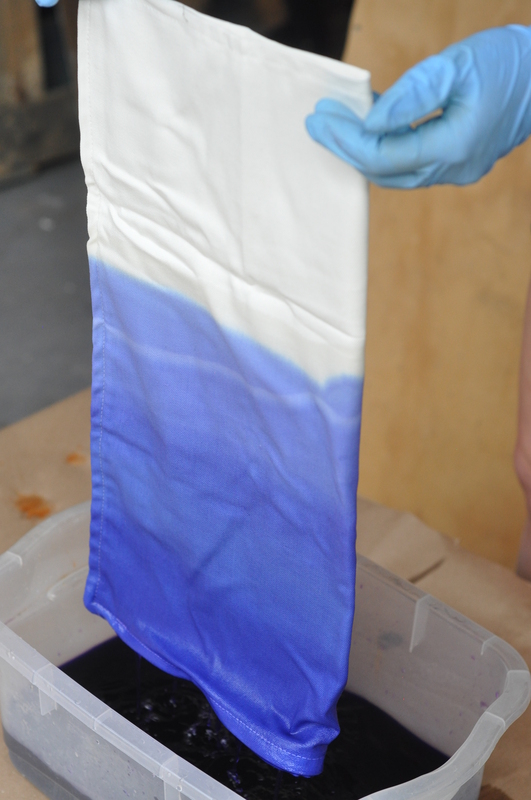 Check out the video below to learn how to make your own dip-dye pillowcases! 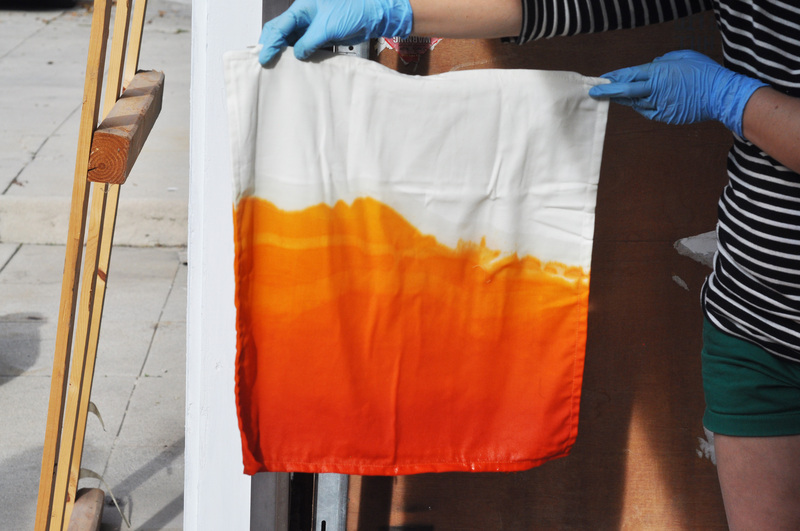 EAC DIY – Dip Dye Pillows from Everything After Coffee on Vimeo.